Sell Your House Fast In Roland Park, MD! Get A Fair Offer For Your Home Today! We Pay All Closing Costs! 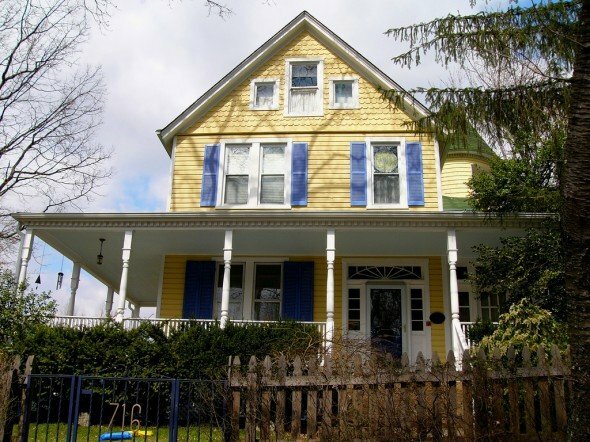 We Buy Houses in Any Price Range or Location in the Roland Park Neighborhood. Check Out How Our Process Works And Let Us Make You An Offer Today. Need to sell your house fast in Roland Park… We’d like to make you a fair all-cash offer and get you that CASH ASAP! Let us take over the burden of that unwanted property, we buy houses in Roland Park in any condition. Ready to sell your Roland Park home but unsure of the way to go? Let us make you an ALL CASH offer today! Simply fill out the form below or call us at (443) 266-6247. We allow you to sell your Baltimore home for cash. If you want to save yourself hours of hassle, thousands in fees, and just skip right to the good part… The part where you get your check within 2 weeks! Then call us now at (443) 266-6247 for a fair all-cash offer ASAP! Go here to learn about the process we use to buy your house quickly. Avoid Foreclosure – Many Roland Park residents are in the unfortunate position of being unable to pay their mortgage. Even when they place their house on the market they may still go into foreclosure waiting for a buyer. This is where our company can help. We can offer a quick closing on your house, pay cash and help you avoid foreclosure and the credit issues that follow. IN SHORT, we buy houses in Roland Park… all without the burden. Call us now at (443) 266-6247 or fill out the below form today!